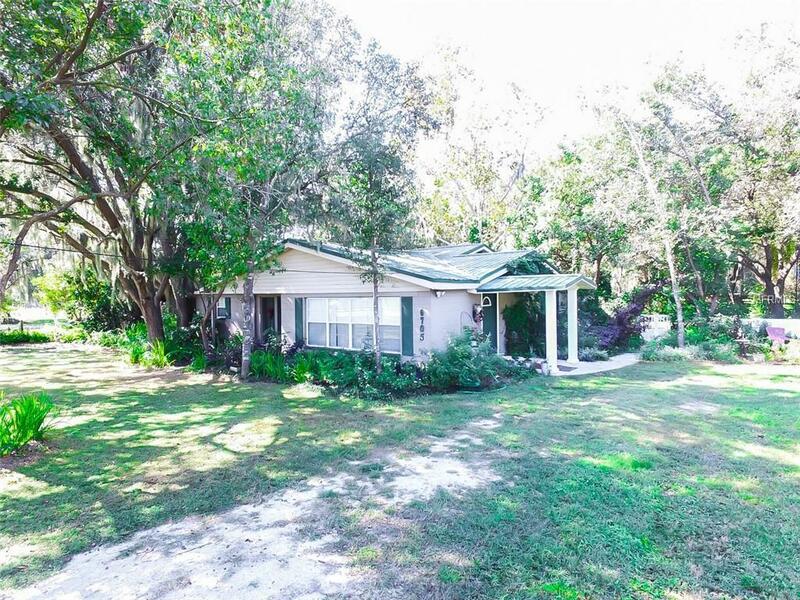 This well maintained South Lakeland home is nestled on just over 1 acre. 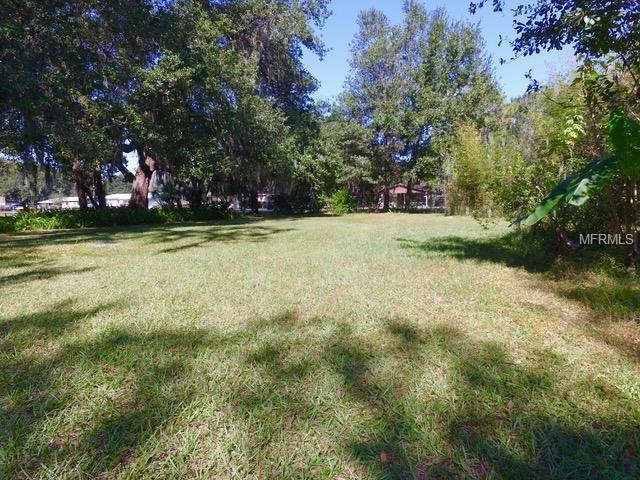 The corner lot is adorned with large oak trees giving the perfect amount of shade to the lot. The living rooms opens up to a back room that is flexible and can be used for work or entertaining. The large master bedroom is complete with a handicap accessible bathroom and oversized closet, perfect to keep everything organized and clean. The metal roof comes with a lifetime warranty! 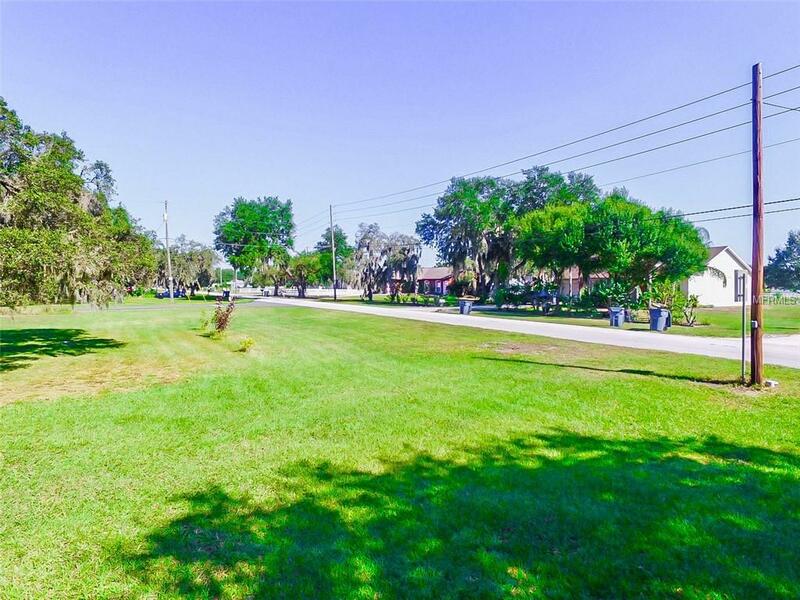 This home is zoned for both residential and business. 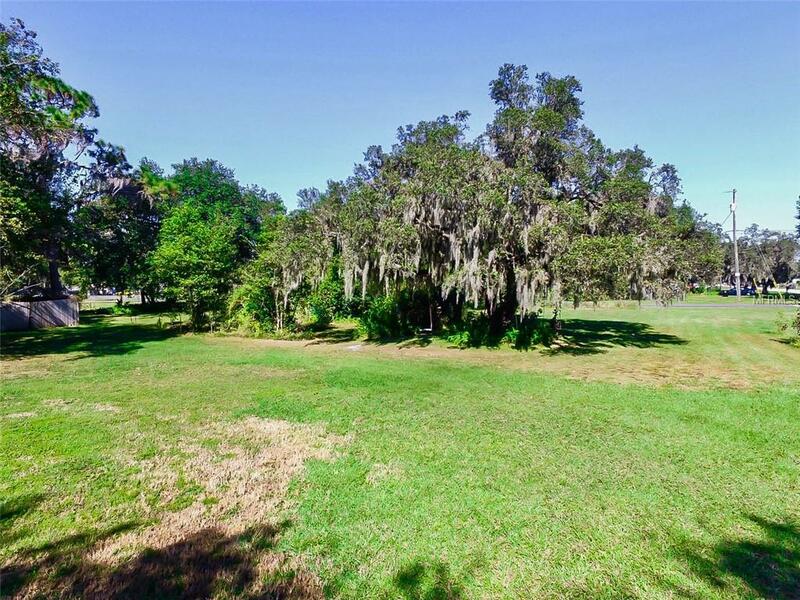 The lot can also be subdivided and sold. Please give us call to see this stunning home!